This storytime is designed for children of all ages and abilities who have trouble sitting through a traditional storytime. 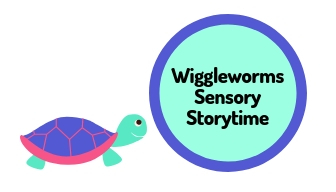 Each storytime, led by a Special Education teacher, is planned for children with autism or other special needs in mind, and includes interactive stories, songs, gross motor development, and time for exploring sensory items. Children must be accompanied by a parent or caregiver.